The Golden Gate Bridge. Coit Tower. The Bay. Those incredible hills. These are all classic reasons to visit San Francisco, but the sweetest reason is the San Francisco Chocolate Festival. 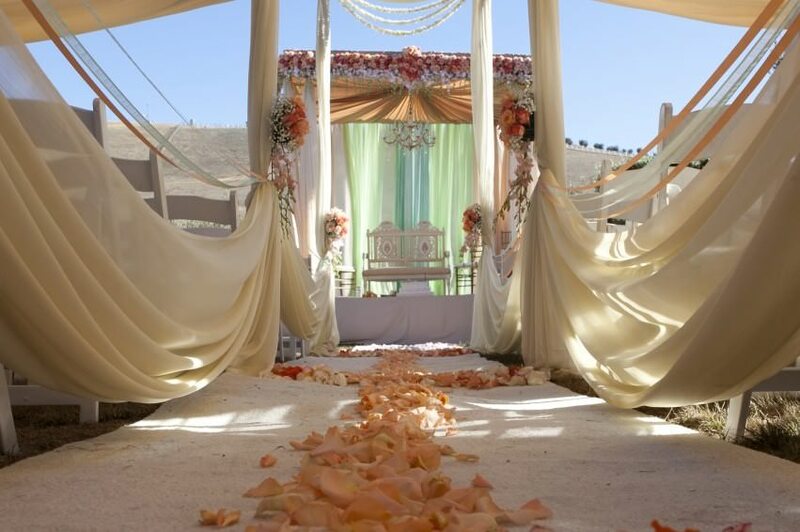 Hosted by Ghirardelli, this outrageously decadent occasion pairs the best of San Francisco with the best of chocolate. The Ghirardelli Chocolate Festival hosts over 50 vendors, culinary demos by top dessert professionals, a Silent Auction, and the popular Chocolate & Wine Pavilion. 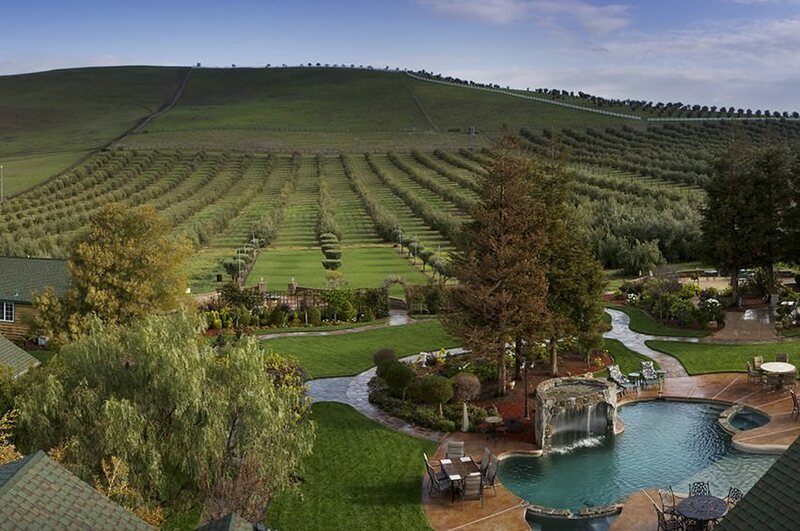 Just outside San Francisco lay a multitude of outstanding wineries. Livermore Valley is home to some of California’s best labels, and you can sample many of them at the San Francisco Chocolate Festival. At the Chocolate & Wine Pavilion, you can sip and savor premium samples from local wineries and gourmet dessert vendors in the heart of the Ghirardelli Chocolate Festival. When it comes to ice cream, the festival philosophy is you can’t have too much of a good thing! This San Francisco Chocolate Festival Tradition allows attendees to compete or just watch the hilarity as six lucky people eat the famous Ghirardelli “Earthquake” Sundae as fast as they can—without hands. Battling each other and their own stomachs, competitors are sure to make this experience a memorable (and delicious) one. Children also compete with a smaller version of the famous Earthquake Sundae. There are three competitions on both Saturday and Sunday. 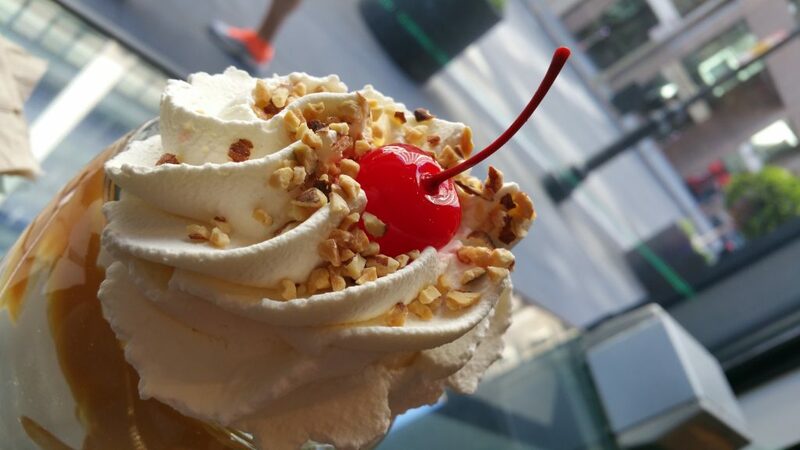 Indulge in a Ghirardelli Ice Cream Sundae at the San Francisco Chocolate Festival. The San Francisco Chocolate Festival knows how to do school right! Ghirardelli’s own “Chocolate Professor,” Steve Genzoli, will teach Chocolate School. He’ll take the audience members through a tour of the delicious chocolate making process. You’ll learn every step a bean takes to become that mouthwatering chocolate bar from Ghirardelli’s VP of Research & Development and Quality Assurance. Local culinary gurus will work their delicious magic on both Saturday and Sunday at the Culinary Stage at the Festival. These demonstrations will be saturated in all things chocolate—and you’ll learn the inside scoop on many delectable delights. 100% of the profits from this festival are donated to the non-profit Project Open Hand! Project Open Hand provides meals with love to seniors and the critically ill.
Read more at the festival website. 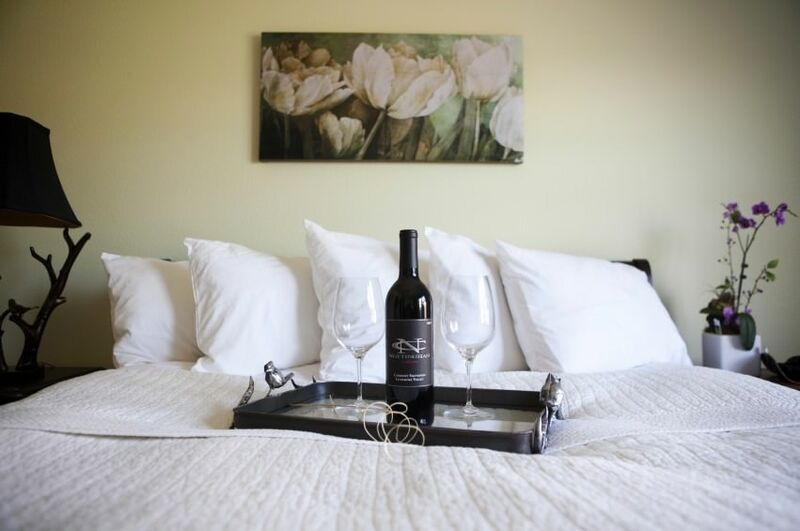 We’d love to host your indulgent weekend here at The Purple Orchid in nearby Livermore. Sweeten your stay with a delectable spa treatment featuring our on-site grown Handprints Olive Oil! And don’t forget to download our free area vacation guide to help plan your stay. Unique Things to See at the Pleasanton Farmers Market — When Is the Best Time to Visit Brushy Peak Regional Preserve?